This is the way my soul comes together. These are its sounds. This is the beating of the wings that thrust in my chest and flick in my heart and pulse through my veins. This is the intimate touching of the inside of an invisible life so fragile and so strong, I did everything I could to try to sing her silent song. 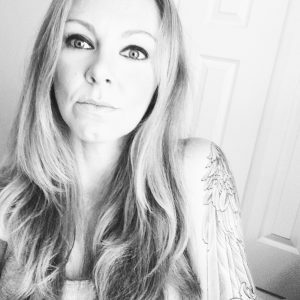 My first book of poetry, Vein, is available on Amazon now here. 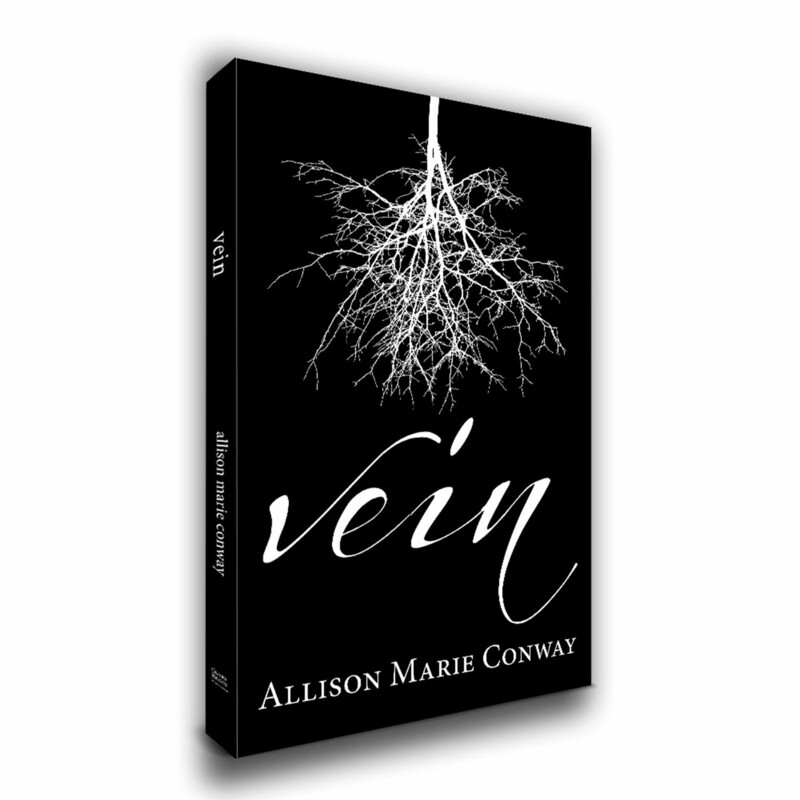 Signed copies of Vein are available in my Etsy shop AllisonMariePoetry.